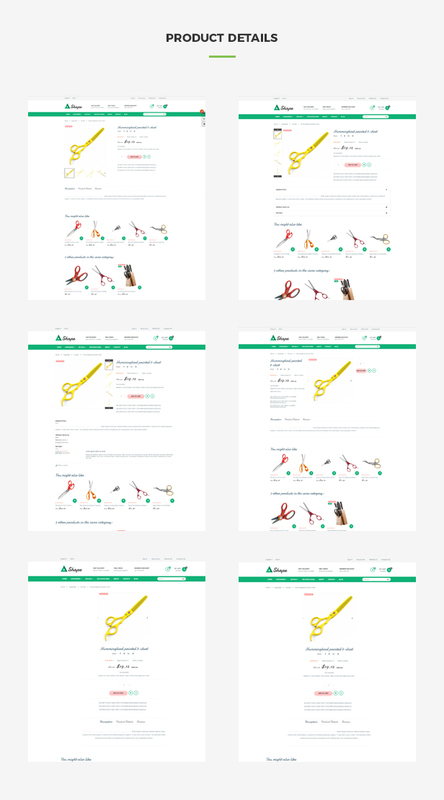 Ap Sharp Responsive Prestashop Tool Theme is light and clean design it’s a smart choice for scissors haircut, scissors hair salon, beauty salons, hair salons, scissors knife, scissors kitchen, kitchen tools, sharp appliances, kitchen equipment, accessories store, and multiple stores. 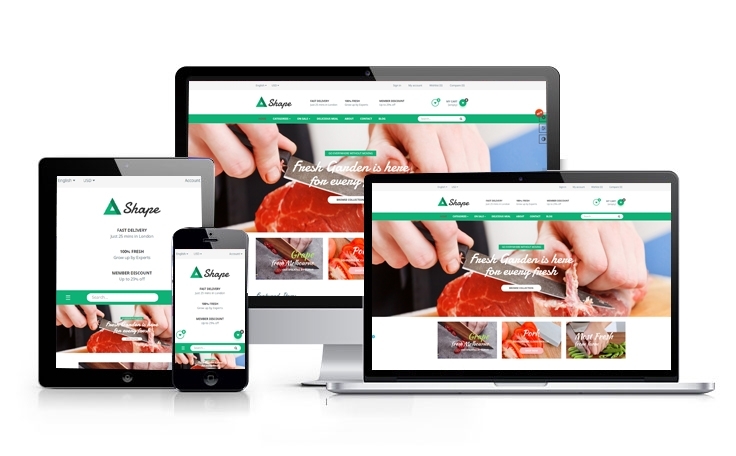 This is a responsive and mobile optimized design, so it ensures your website will look marvelous and work smoothly across all modern devices to give your customers an amazing viewing experience. 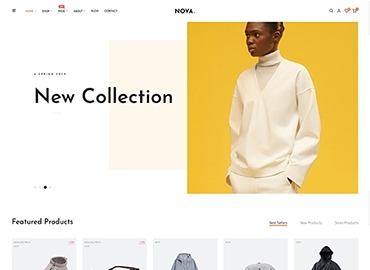 The theme also includes awesome products carousels to put new, featured, daily deals, products in categories in a suitable location. 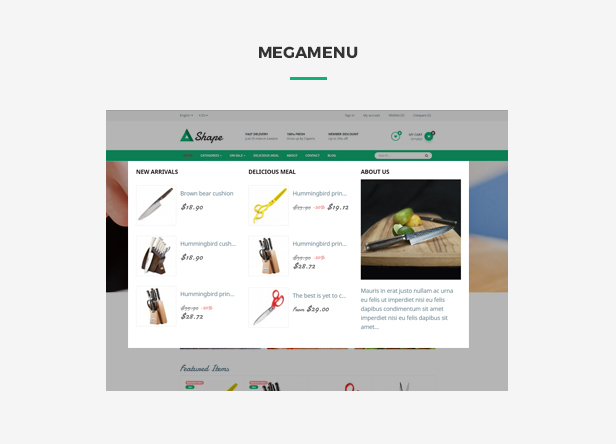 Megamenu with vertical & horizontal menu brings you a new way to approach categories, products, banner… easily. 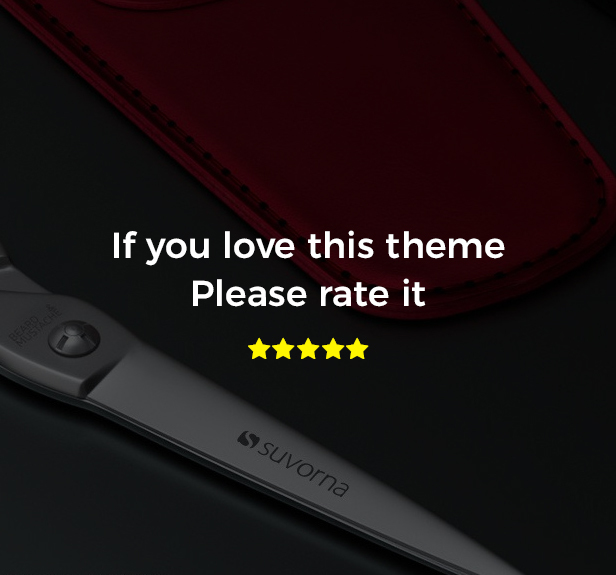 As well the custom slideshow brings several enlarge and excellent advertising banners with a smooth transition to make your viewers always stick with your site. Especially, Tag widget allows adding the SEO keywords, which means that your site will get higher ranks through search engines, more people will visit your website and your site will swiftly gain revenue. 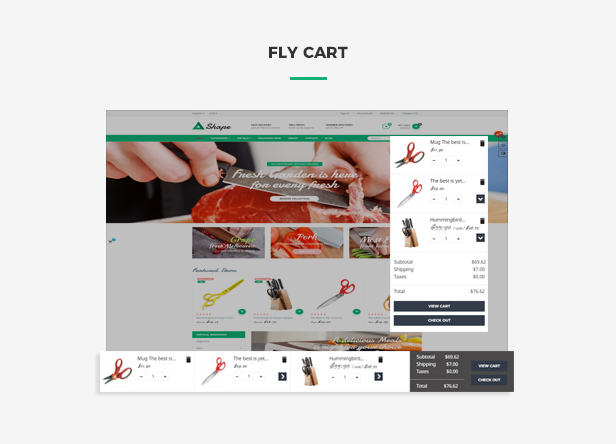 Moreover, Ap Feature Module with the newly-updated features like ajax cart, drop down cart, fly cart, sidebar cart that sums up the best of the market along with many enhancements and customizations will bring the user the smooth experiences, saves your time, its features will satisfy your web-visitor. 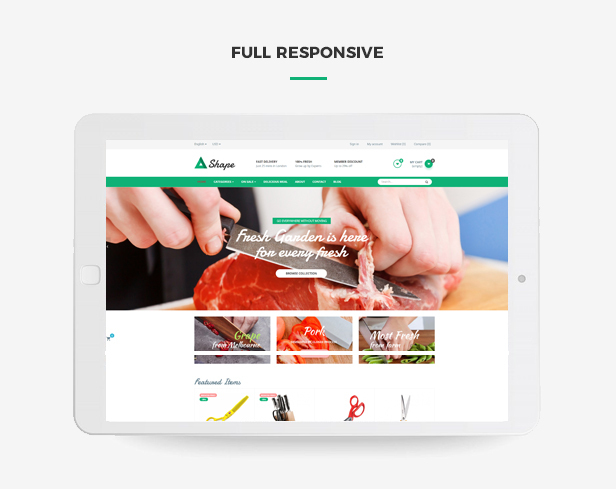 Last but not least, Ap Sharp Responsive Prestashop Tool Theme supports multiple currencies and multiple languages, allow clients to shop on your site more conveniently. 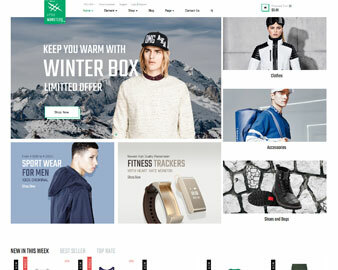 You also easily take your store to the international market in a short time. 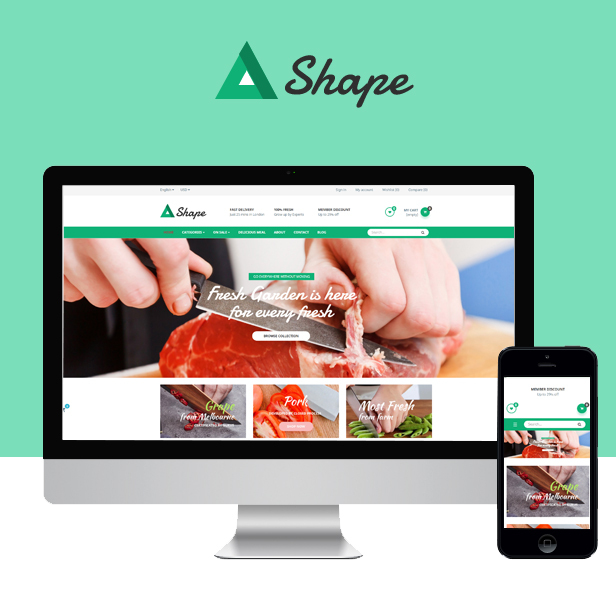 Come with us and have wonderful experience with backend demo! 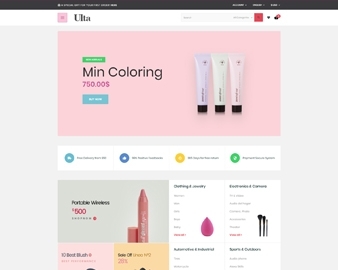 Ap Ulta Premium Beauty & Cosmetics Prestashop Skin Care Themes is suitable for spa, beauty, care, girly, hair, health, beauty parlor, massage, skincare, salon, makeup, physiotherapy, salon, wellness website. 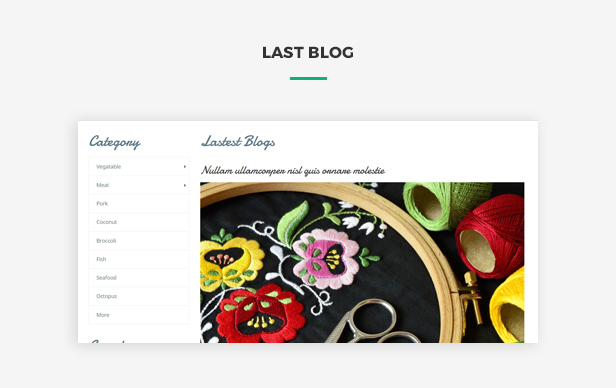 Ap Ulta theme has a fully responsive layout. It fits perfectly on various displays and resolutions from regular desktop screens to tablets, iPads, iPhones and small mobile devices.